*Please note: This issue has three cover dates. 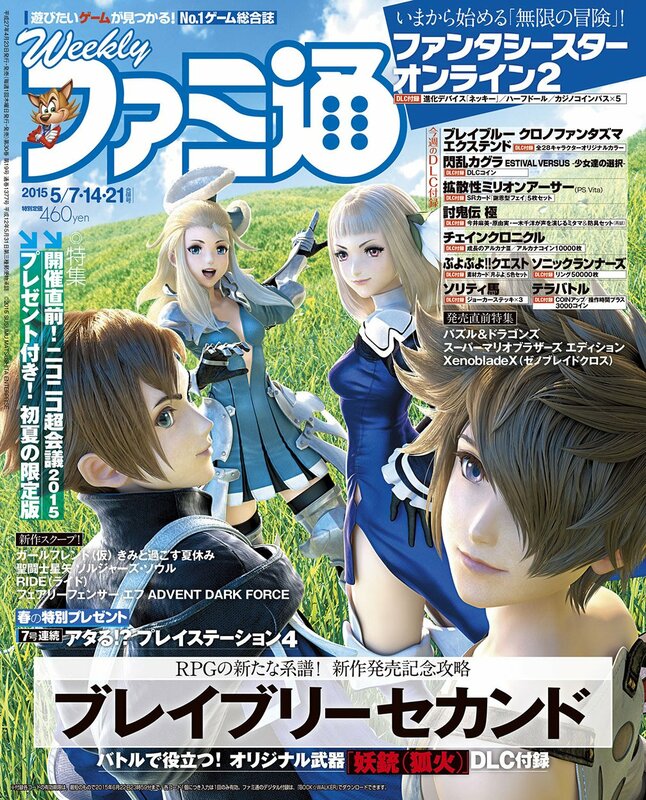 However, it is only allotted two issue numbers in Famitsu's official numbering system. Thus, the issue previous to this one is #1376, and the issue following is #1379. Presumably, it only receives two issue numbers because the third date listed (May 21) is actually also the date of the following issue, #1379.